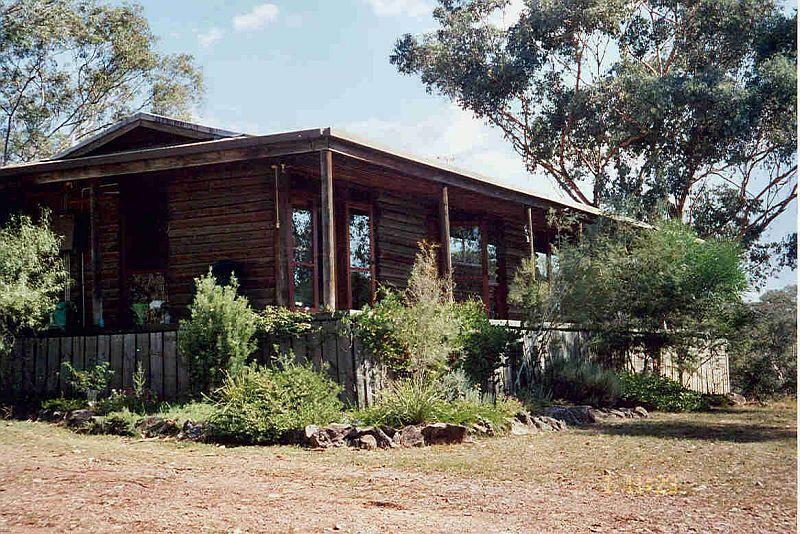 Callemindah is a lovely 14.5sq log home in a peaceful bush setting, on 160 acres, only 7kms to Tamworth CBD, 5km to hospital. It offers an open design, windows and verandah all around. Country kitchen, gas stove and hot water system. Extensive solar power, sun tracker, 5KVA back-up generator. 100,000lt inground rainwater tank, 5,000lt header tank, electric pump. Two iron sheds, carport, open shed, shadehouse. Native garden, abundant fauna and flora in unspoiled bushland.